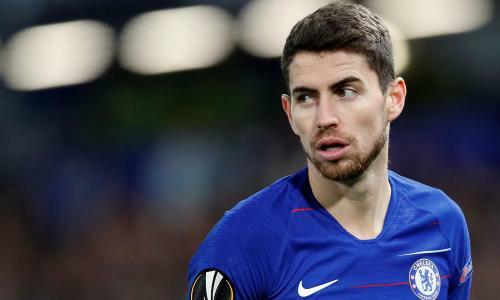 Jorge Luiz Frello Filho, best known as Jorginho (Italian: [(d)ʒorˈ(d)ʒiɲɲo], Brazilian Portuguese: [ʒɔʁˈʒĩj̃u]; born December 20, 1991) is an Italian footballer who plays as a midfielder for English club Chelsea and the Italian national team. 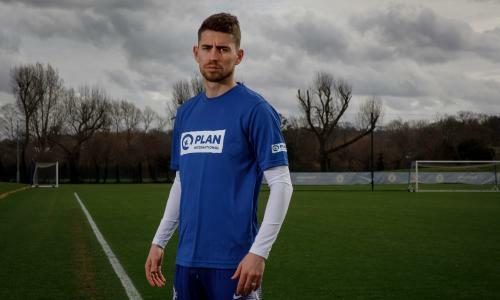 Born in Brazil, Jorginho moved to Italy at the age of 15, and began his professional career with the Verona youth team, before being promoted to the senior team. During the 2010–11 season, he was sent on loan to Sambonifacese. In January 2014, he moved to Napoli, where he immediately won the Coppa Italia and the Supercoppa Italiana. 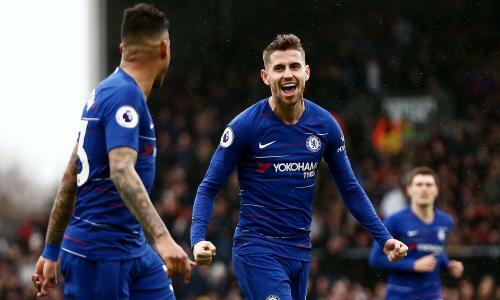 He totalled 160 games for the club before a £50 million move to Chelsea in 2018.